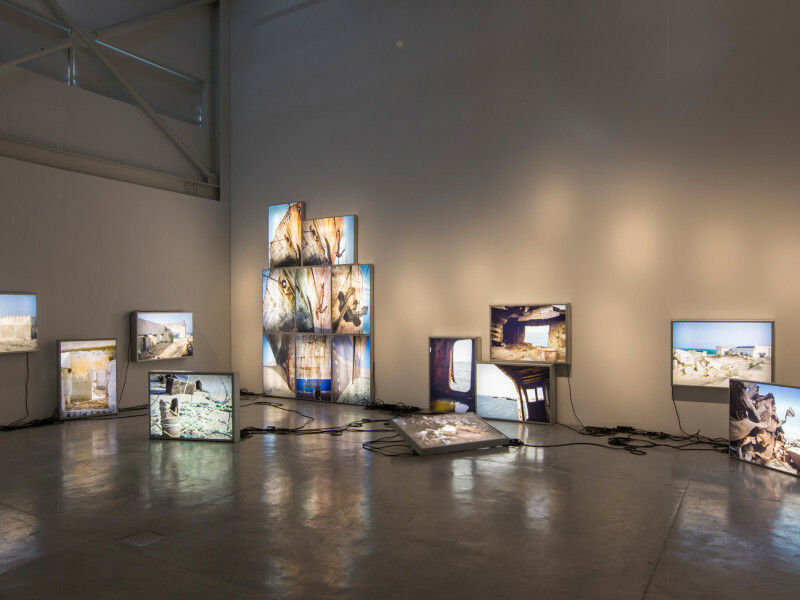 With work ranging from videos to photography, sculpture and installations, Zineb Sedira explores issues of gender, language, national identity and migration, often in an autobiographical context. 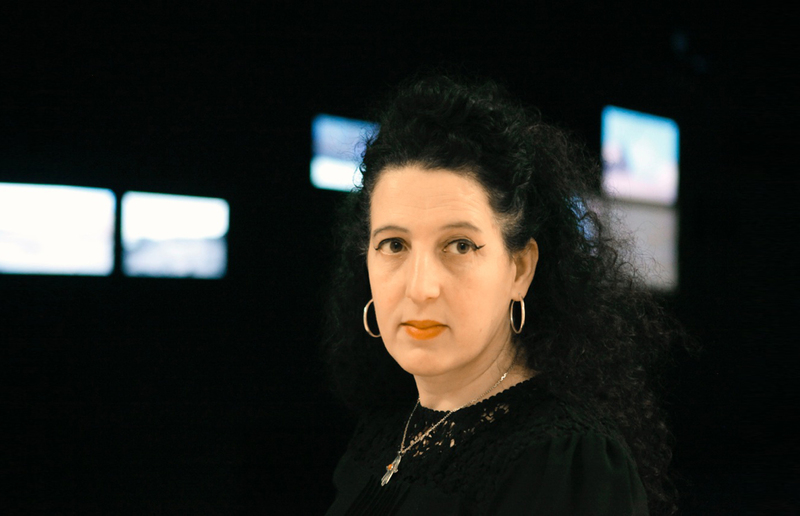 Her reflective, carefully crafted presentations foster dialogue around the themes of her work. 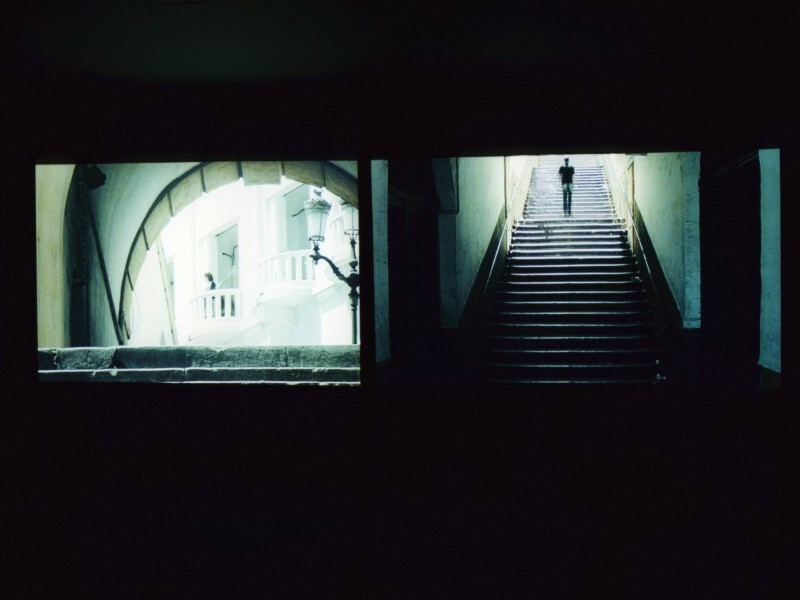 Solo exhibitions of Sedira’s work include Now You See Me – Now You See Me, VCUQ Gallery, Virginia Commonwealth University, Doha (2016); Collecting Lines, Art on the Underground, London (2016); Lighthouse in the Sea of Time, Blaffer Art Museum, University of Houston, US (2013); Gardiennes d’images, Palais de Tokyo, Paris (2010); Les rêves n’ont pas de titre, Musee d’art contemporain (MAC), Marseille (2010); Under the Sky and Over the Sea, Kunsthallen Nikolaj, Copenhagen (2010) and MiddleSea, Prefix Institute of Contemporary Art, Toronto (2010), among others. Her work has also been featured in numerous group exhibitions, including Essential Paysage, Al Maaden Art Gallery, Centre d’Art contemporain Africain, Marrakech (2016); do it بالعربي, Sharjah Art Foundation (2016); L’Iris de Lucy: Artistes africaines contemporaines, Musée départemental d’art contemporain de Rochechouart, France (2016); The Translator’s Voice, Museo de Arte Contemporánea de Vigo, Spain (2015); The Divine Comedy, Smithsonian National Museum of African Art, Washington, DC (2015); The Unfinished Conversation, Beirut Art Centre (2015); Terms & Conditions, Singapore Art Museum (2013); Family Matters: The Family in British Art, Tate Britain, London (2013) and Still Life: Art, Ecology and the Politics of Change, Sharjah Biennal 8 (2007). Sedira’s work is part of the public collections of the Centre Georges Pompidou, Paris; Tate collection, London; Victoria and Albert Museum, London; Gallery of Modern Art, Glasgow Museums; Arts Council England, London; Musée d’art contemporain, Marseille; museum moderner kunst stiftung ludwig wien, Vienna; Mathaf: Arab Museum of Modern Art, Doha and Sharjah Art Foundation. In 2011, Sedira founded aria, an artist residency programme in Algeria. 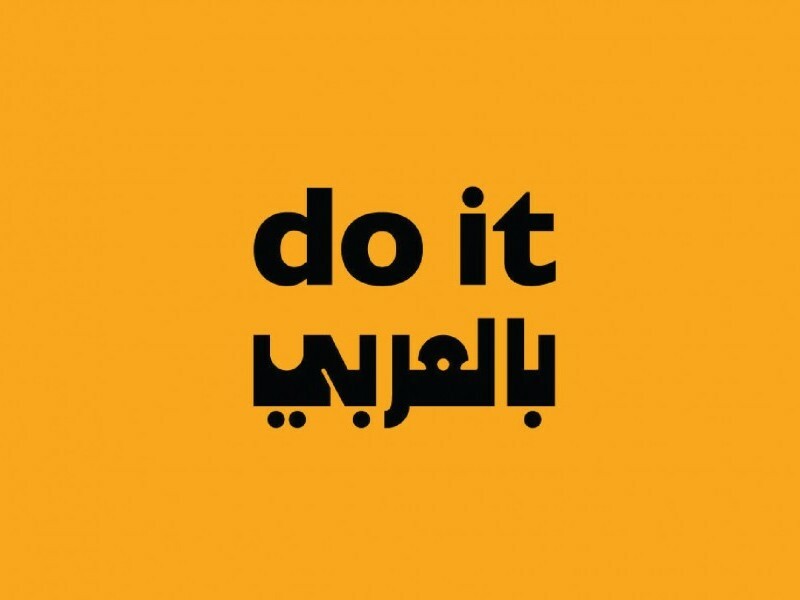 She was nominated for the Prix Marcel Duchamp (2015) and was a Sharjah Art Foundation Production Programme grantee (2014). She was also the recipient of the SAM Art Prize, Paris (2009) and Decibel Award, Arts Council, London (2004). She holds a BA (hons) in Critical Fine Art Practice, Central Saint Martins School of Art, London (1995) and an MFA in Media from the Slade School of Art, London (1997). She also pursued research studies in photography at the Royal College of Art, London (1998-2003). Born in Paris in 1963, she currently lives and works between London, Algiers and Paris. This person was part of Sharjah Biennial 8. In three of its galleries in Al Mureijah Square, Sharjah Art Foundation presents a major survey exhibition of Zineb Sedira’s work, curated by Hoor Al Qasimi. The title Saphir (French for sapphire) reflects this, evoking not only the pure maritime light typical of Algiers, but also those flickering glimmers on the horizon that symbolise people’s dreams and aspirations. This exhibition suggests new and imaginative ways of exploring and discovering the urban and suburban landscapes we encounter in our daily lives.